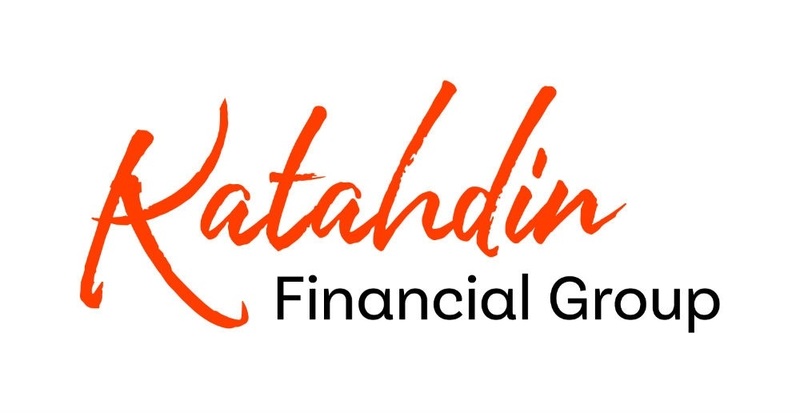 LPL Financial, a wholly owned subsidiary of LPL Financial Holdings Inc. (NASDAQ: LPLA), is the nation’s largest independent broker/dealer (based on total revenues, Financial Planning magazine, June 1996–2016), an RIA custodian, and an independent consultant to retirement plans. LPL offers proprietary technology, comprehensive clearing and compliance services, practice management programs and training, and independent research to more than 14,000 financial advisors and approximately 700 financial institutions. 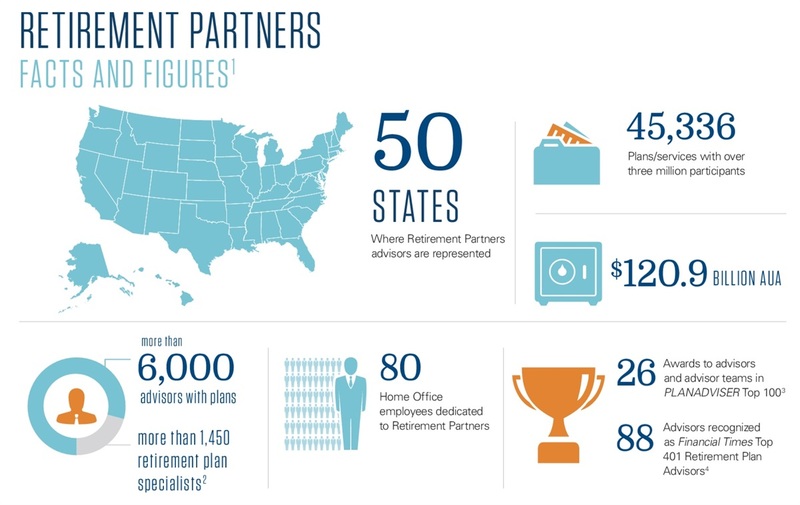 In addition, LPL supports approximately 4,500 financial advisors licensed with insurance companies by providing customized clearing, advisory platforms, and technology solutions. LPL and its affiliates have more than 3,300 employees—with primary offices in Boston, Fort Mill, and San Diego.